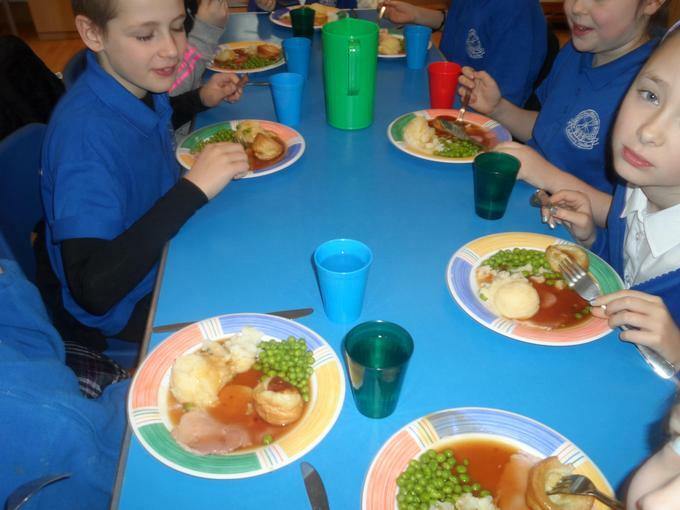 Arnold Mill is linked with St Thomas Primary School in Goa, India. 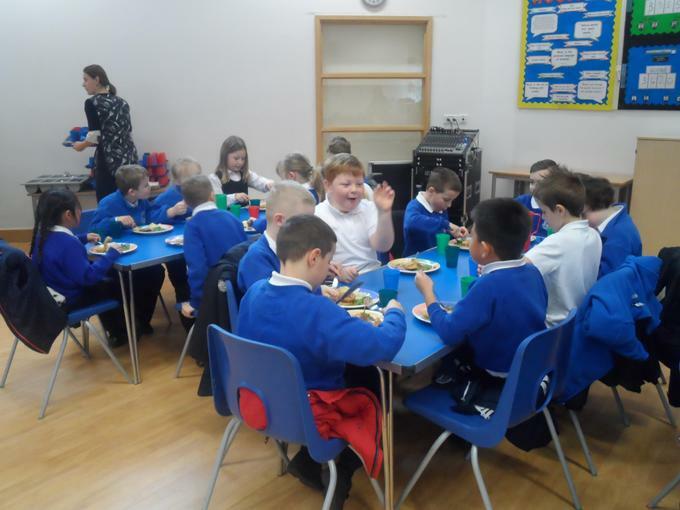 Since 2010, the two schools have been part of the Connecting Classrooms programme run by the British Council which has funded visits for teachers to both Goa and Nottingham. 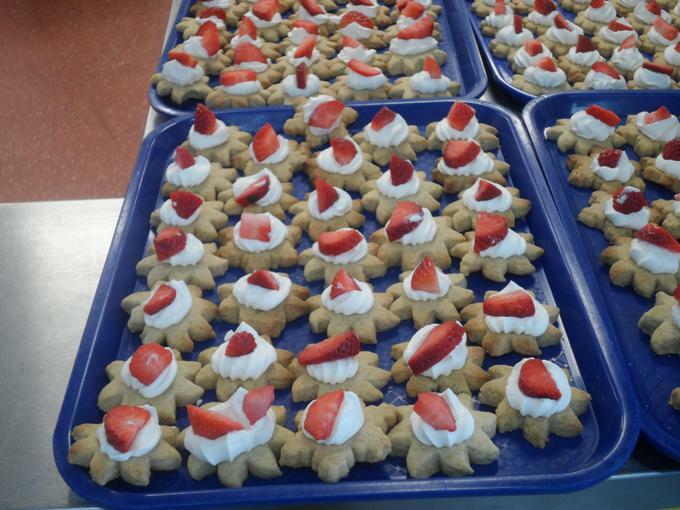 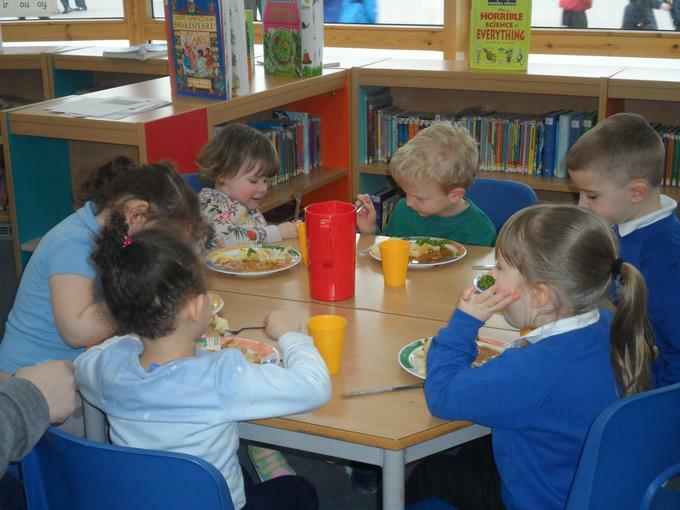 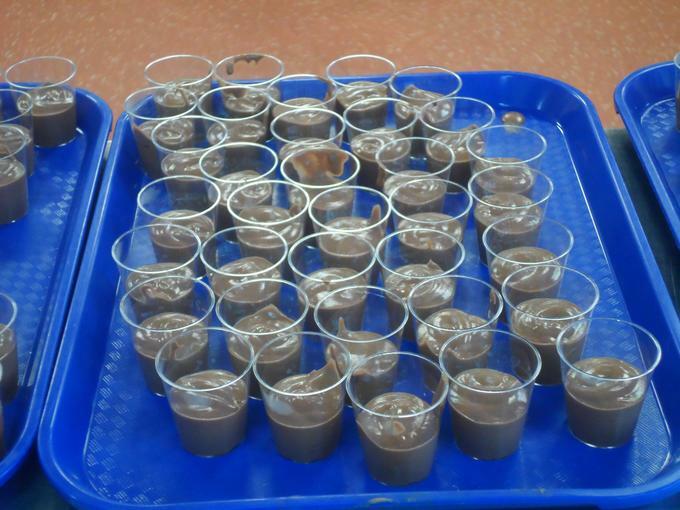 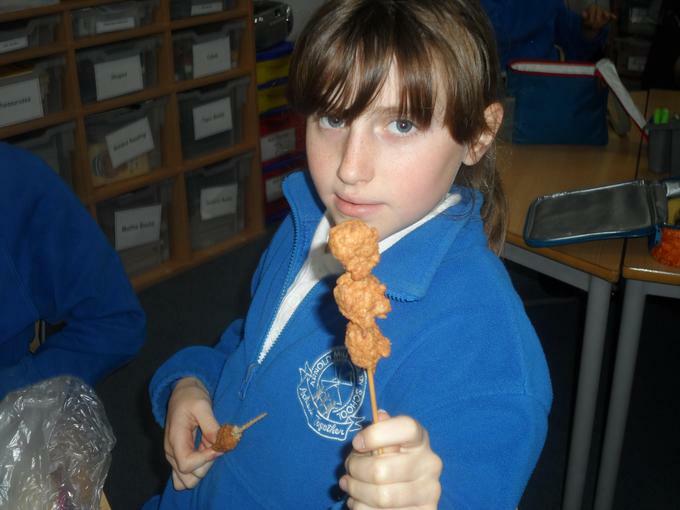 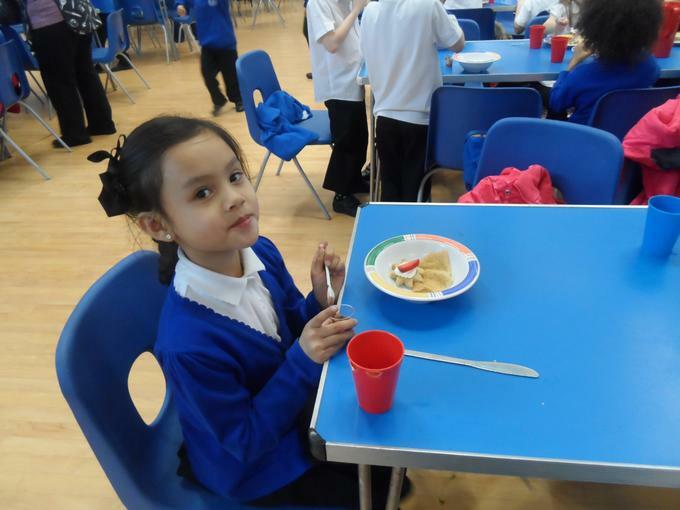 Thursday 5th March was International School Meals Day. 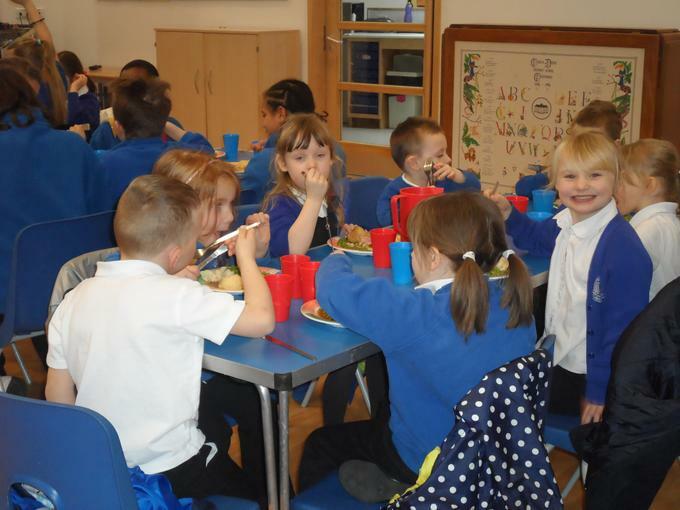 Arnold Mill celebrated this exciting day by having a traditional turkey roast dinner with a variety of tender vegetables, mashed potatoes, Yorkshire pudding and gravy, cooked as always, by Mrs. Knight and her super team. 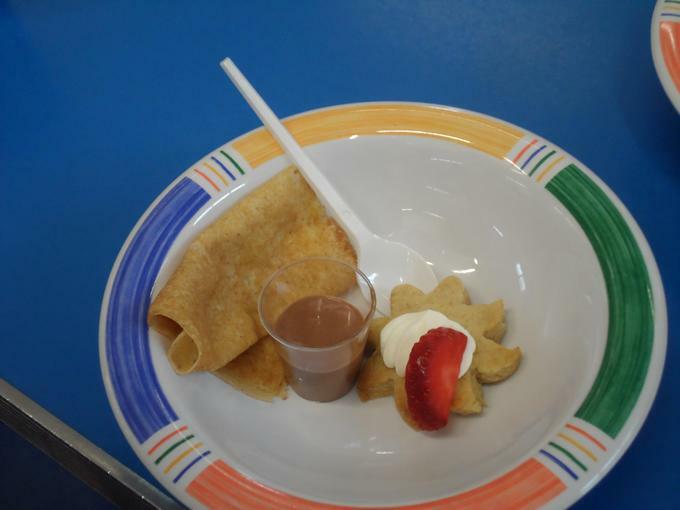 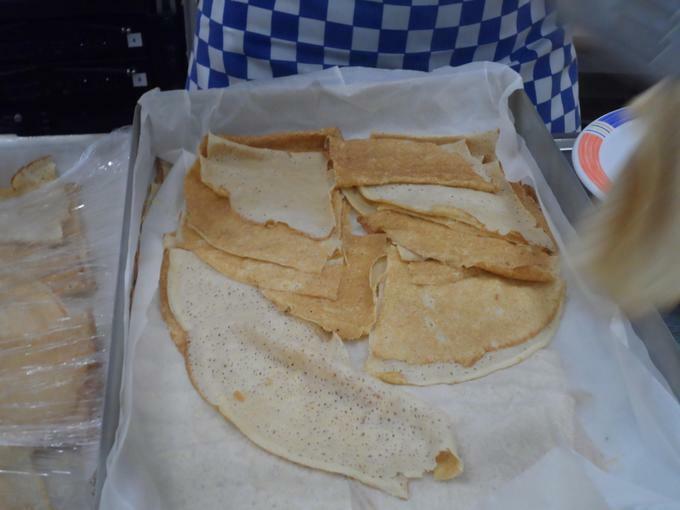 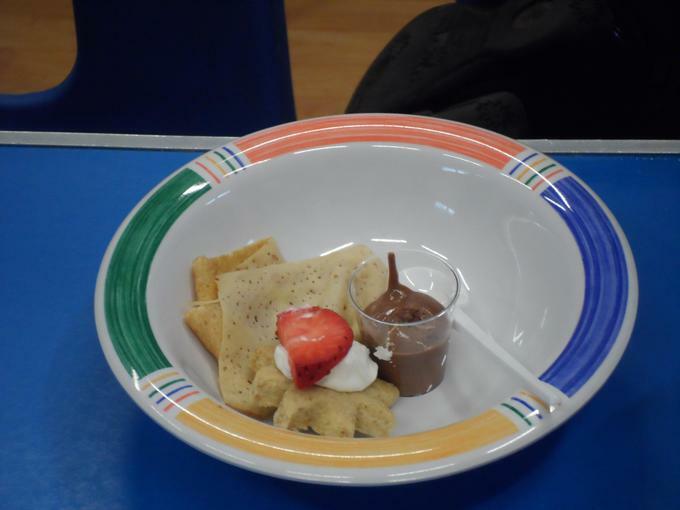 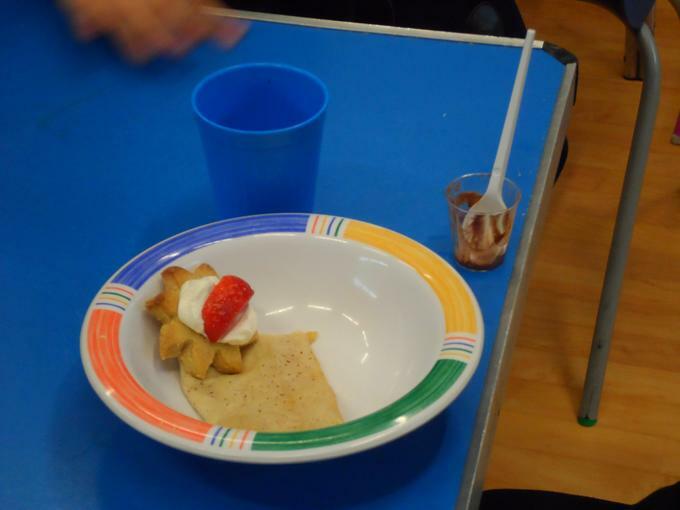 Pudding was a selection of continental desserts, which consisted of, crepes, chocolate mousse and a delicious fruit and cream topped biscuit. 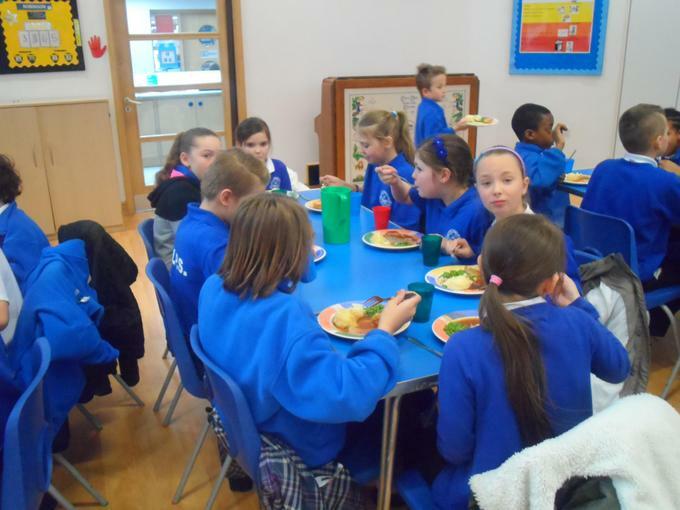 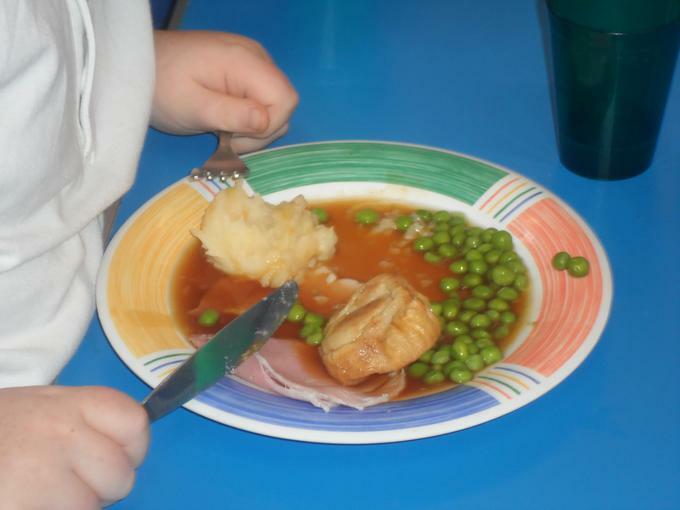 The children thoroughly enjoyed their hot meal. 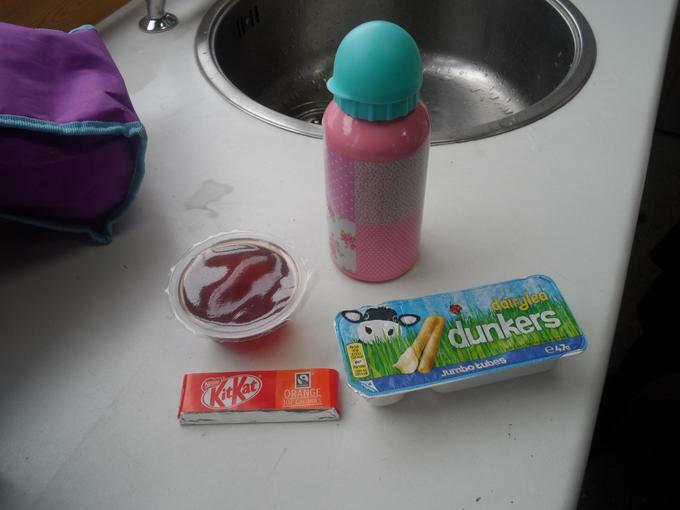 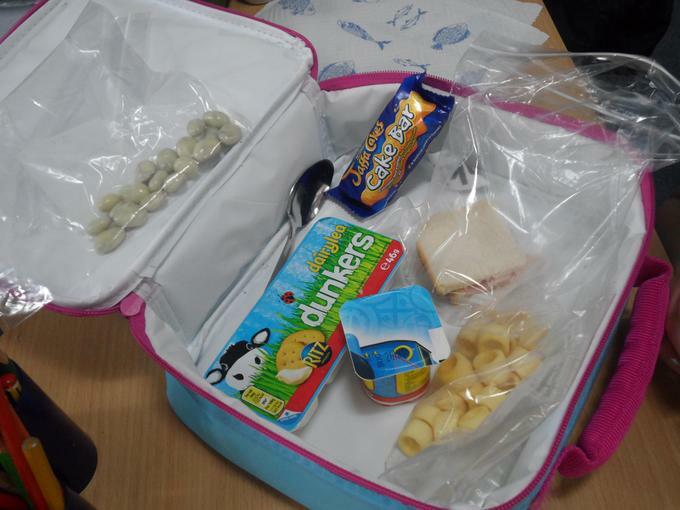 Packed lunches were equally celebrated for their wonderfully healthy contents and wide variety of choices. 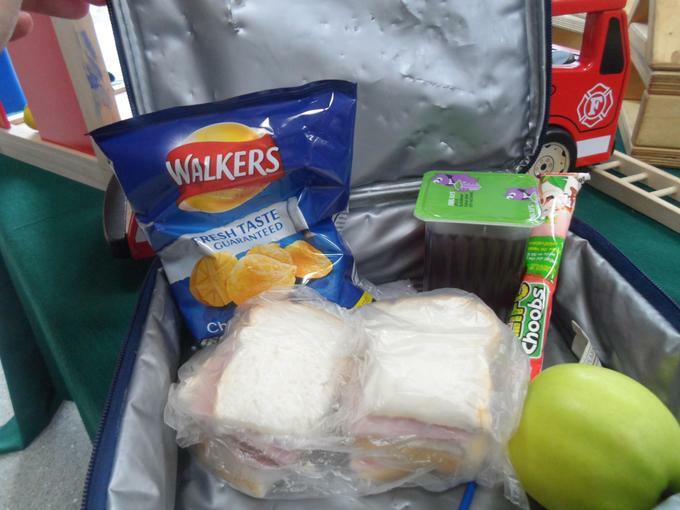 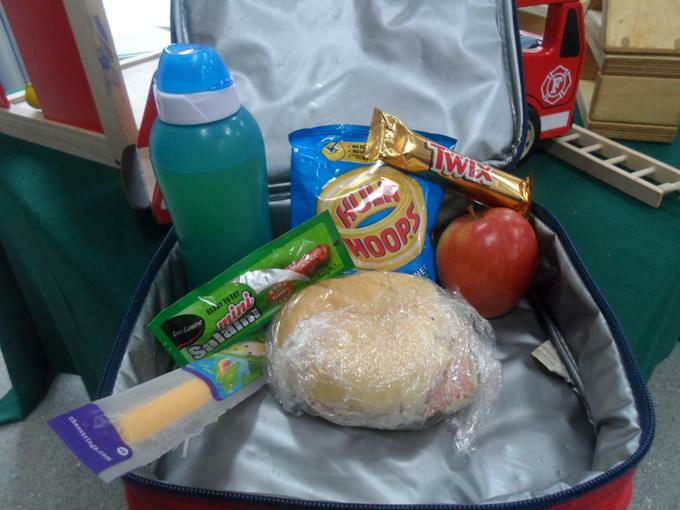 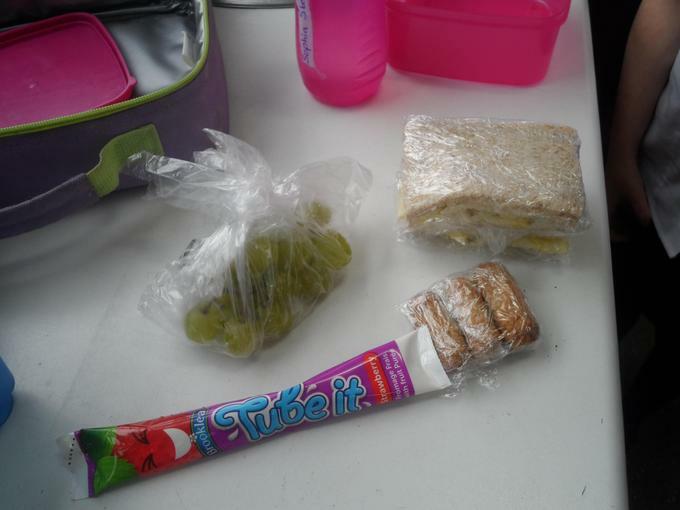 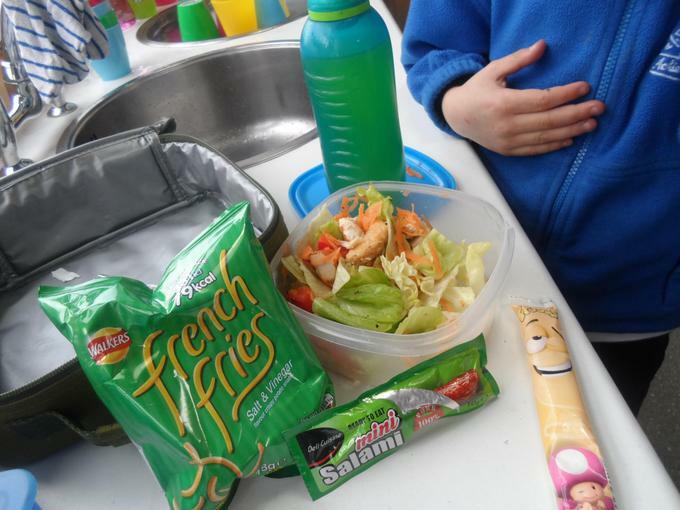 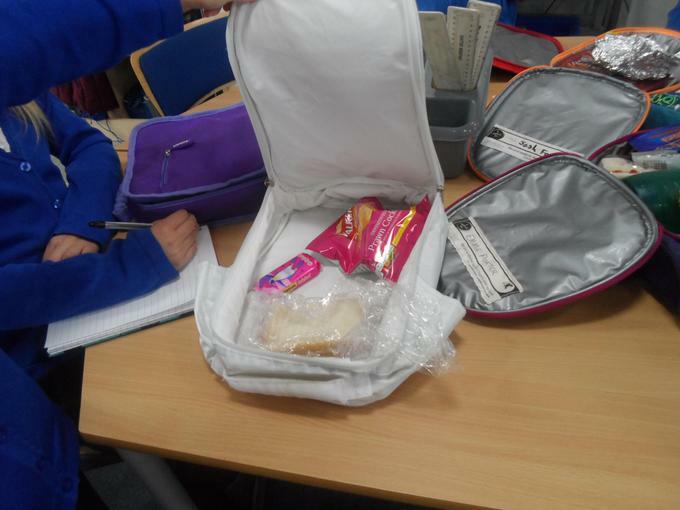 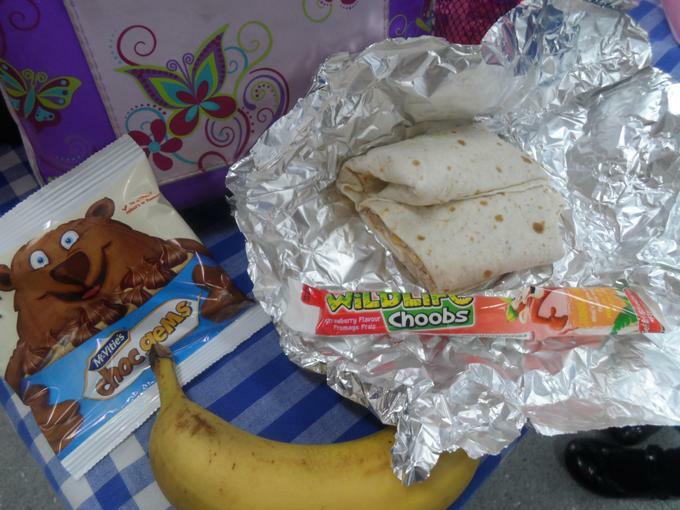 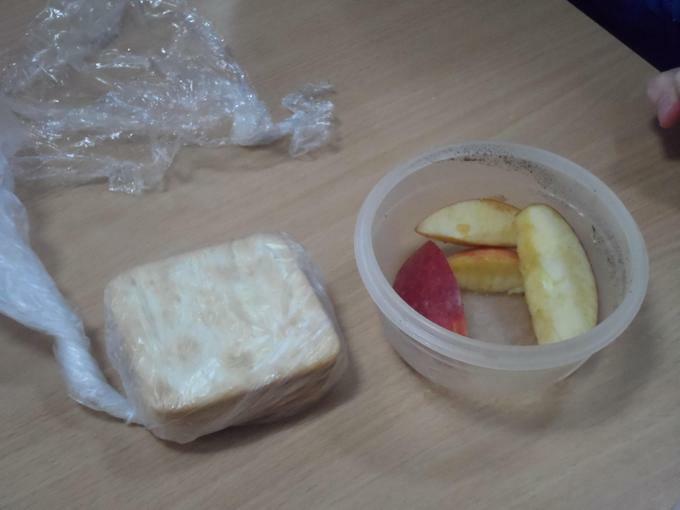 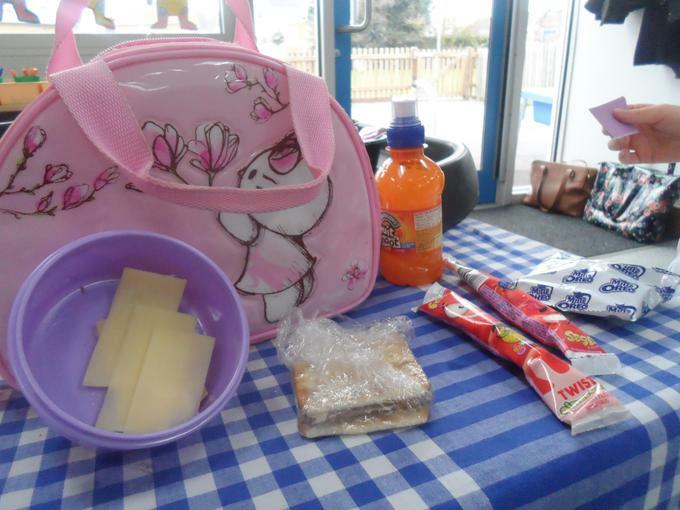 Some of the foods in the children’s packed lunches were: sandwiches with different fillings, crisps, yoghurts, salad, a variety of fruits and chocolate. 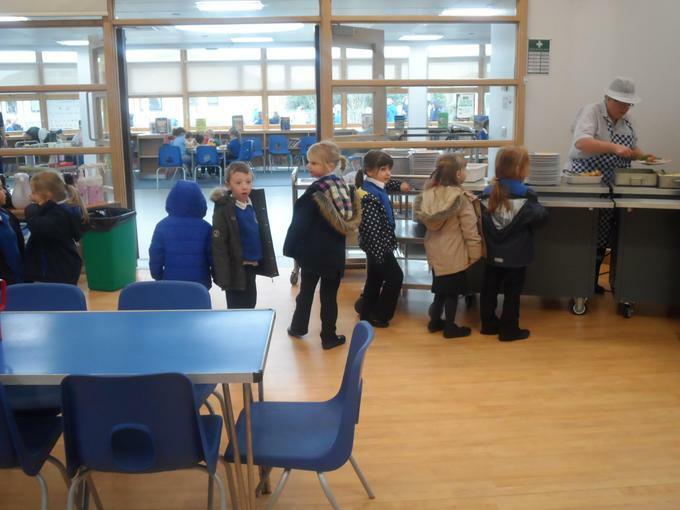 The children were very happy to tell staff their favourite food. 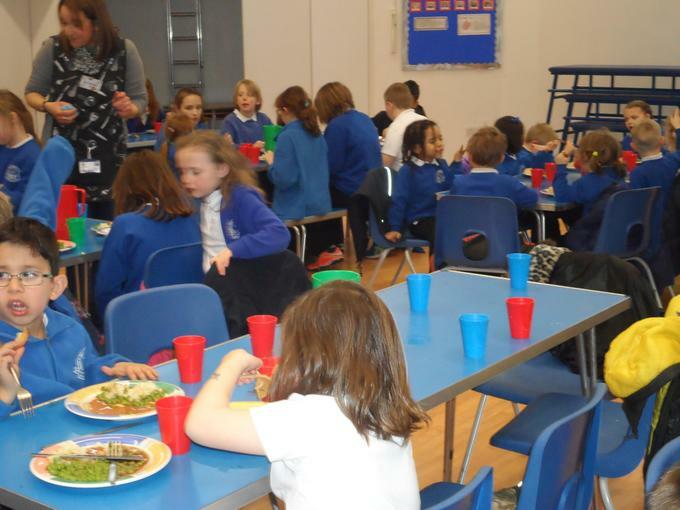 Photographs were taken to mark this important day. 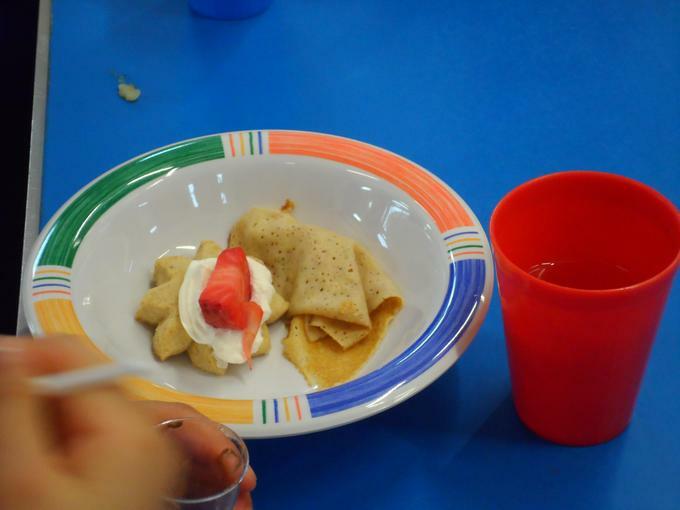 Our partner school in India, St. Thomas’, also celebrated ISMD with us, which was fantastic. 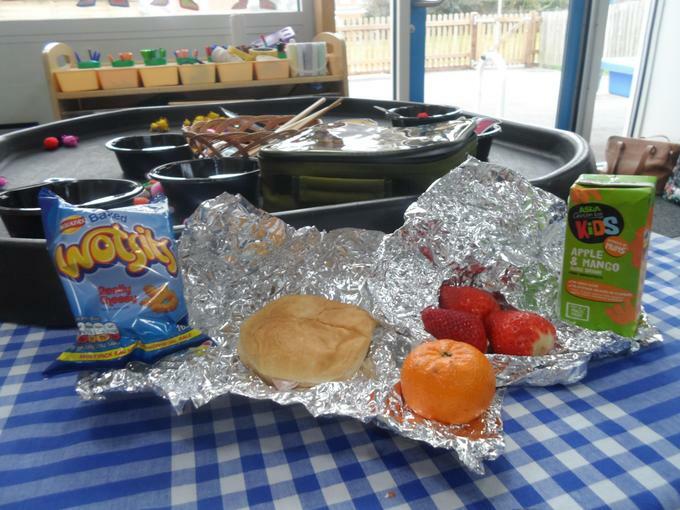 They too, took photographs of lunchtime and their choices of foods. 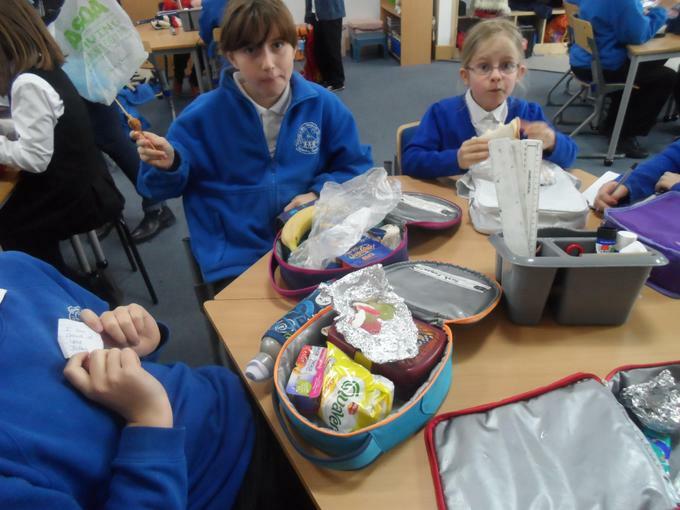 We will be able to view their photographs of the day soon.